Less than 90 min. from Paris in Normandy this is the perfect place from which to discover the famous Seine Valley, also to explore many romantic gardens, XIIth century Romanesque abbeys, colourful farmers markets and gourmet restaurants. An exceptionnal bed and breakfast. Quietly comfortable, lavishly luxurious, invariably elegant and filled to brim with the homely touches. For longstay 2 pers. : a Suite with doublebedroom (kingsizebed) + sittingroom with kitchnett is available. Peaceful and tranquil garden : it is hard to believe you are only 10 minutes from Rouen centre with its busy shops and markets. This really is a gem of a house offering the most wonderful hospitality to those fortunate enough to stay here. The manor has been sumptuously and elegantly decorated in classic style with meticulous attention pai to the large guest rooms which are furnished with the finest furniture and linen, have their ouwn private bathrooms and views across the park. Bedrooms with en suite pristine bath/showerrooms with sumptous towels. Beds make up with the finest lines. You find blissful bedroom with comfortable sitting room with writing desk and overlook the peaceful garden to arouse your senses . Sumptuous king size double beds. They are decorated with beautiful antiques. A full afternoon tea or tea and biscuit tray is available on arrival. Jérôme and Patricia haéve created a piece of paradise. They love sharing their superb family home with guests.A truly splendid gourmet french breakfast with baguette and croissants, home marmelade is served in the charming diningroom with lovely vieuws of the garden.Between park and garden, you will stay in spacious stunning bedroom of charm allying the refinement of yesterday and the current comfort with en-suite bathroom. 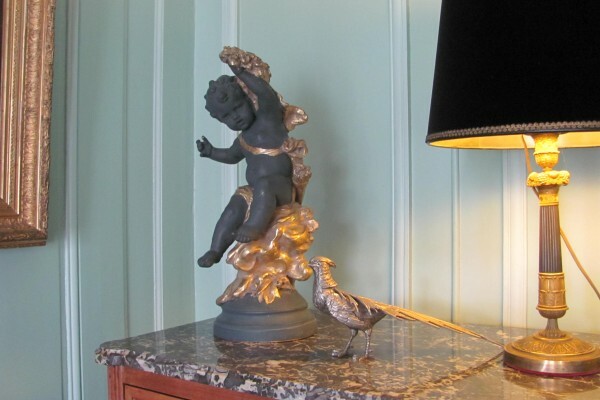 An elegant familyhouse which reflects the french traditional goodtaste for holidays ! The generous breakfast is offered in the 18th century dining-room or in the delightful garden. 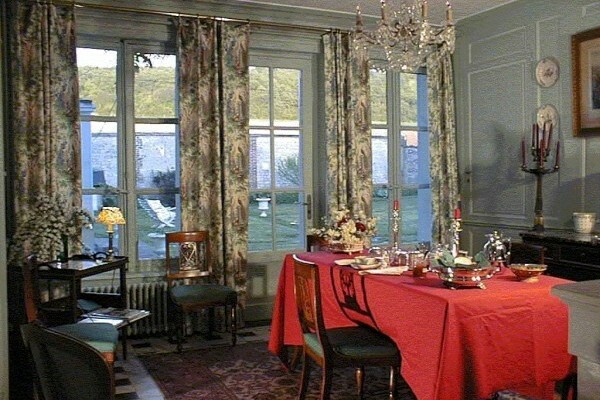 A beautiful charming guesthouse and a nice address in Normandy Good place to stay for visiting Monet's garden at Giverny, picturesque port Honfleur to the D-Day beaches. Stunning, elegant, charming Bedroom with view on delightful garden. En-suite Bathroom. wifi free in Bedroom. Breakfast : delicious home-cooked food is served in a the ornate charming 18th century dining room with lovely view of the garden. A truly splendid gourmet french breakfast with baguette and croissants. we'll suggest and book good restaurants near hear. Room exceptionally well maintained and generous ! 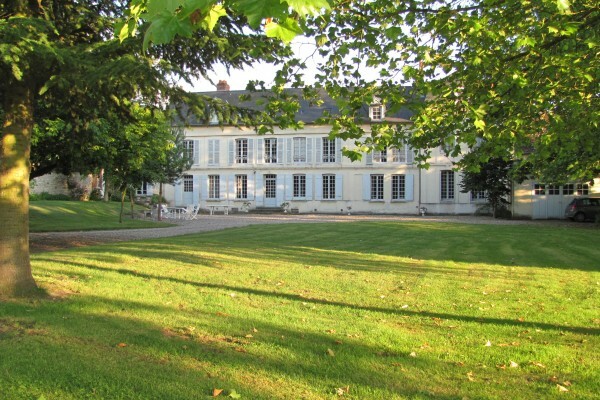 A beautiful Château family home in a lovely contryside. We enjoyed our stay. Excellent hospitality with a very warmwelcome : very friendly owners. The rooms are exceptionally well maintained and generous, comfortable and extremely clean. We would most definalaty return in the future. Merci beaucoup pour votre gentillesse. All the very best. Wonderful welcome, very confortable, beautiful furnisching, very good and superb home-made culinary treats. Thank you for our very enjoyable stay in your lovely home. We will recommend to our friends. 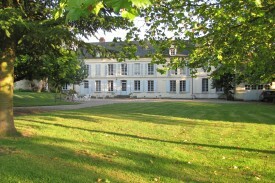 Did you stay in LE BRECY B&B Rouen Normandie? Let us know what you thought about it and help others to make the right choice! * I confirm having stayed in LE BRECY B&B Rouen Normandie. 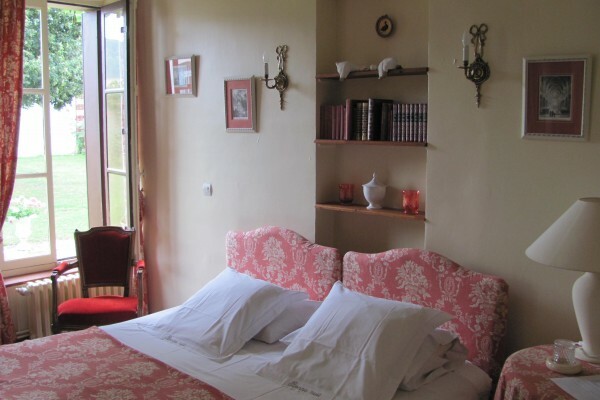 Find other bed & breakfasts in Saint-Martin-de-Boscherville, all bed & breakfasts in Rouen or all bed & breakfasts in Upper Normandy.